Finally, we’ve got the confirmation date of LG V30’s unveiling. Thanks to the LG V30 invite. The smartphone will be rolled out on 31st August 2017 by the tech company. As the other half of the year 2017 has begun, we can expect to get hands on several gorgeous smartphones. With LG V30 invite, it has been confirmed that the gadget will be released on 31st August this year. You guessed that right! It will get launched just a day before the mega IFA 2017 event. The ones who had been waiting for LG G7 for many months would have to wait till January 2018. The wait is long indeed, but we hope that it would be fruitful for all its prospective buyers. As IFA 2017 will be conducted anywhere in the first week of September, there are many smartphones which will get launched prior to this event. As per the official sources, Nokia 8 will get rolled out on 16th August, and Samsung Galaxy Note 8 is ready for its launch on 23rd August 2017. There were rumors before that LG V30 will get launched on the last day of August. But still, we were not 100% sure about it because nothing was made official by the company. Also, the company unveiled another model named LG G6 in Gold Amber in Hong Kong. 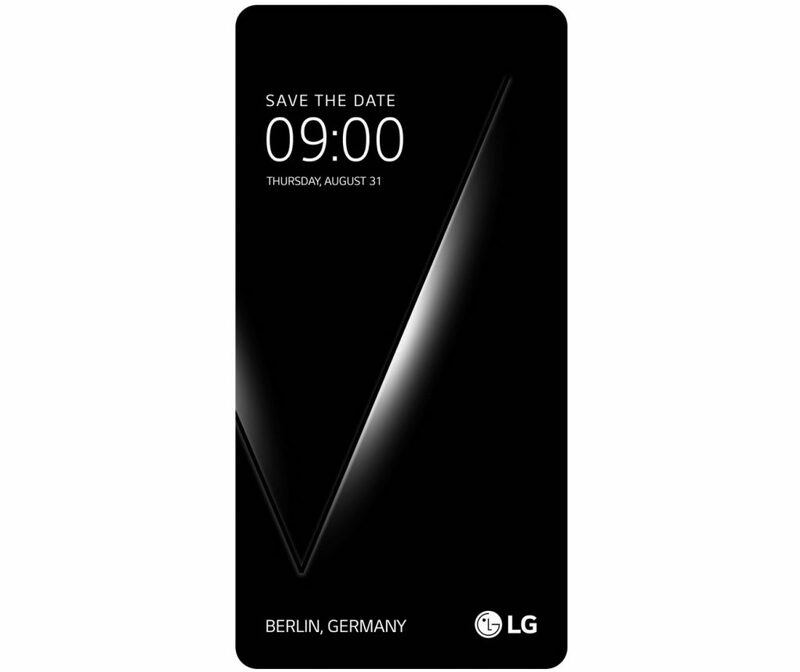 And now, by receiving the LG V30 invite, we know that the launching event will be conducted on 31st August in Berlin, Germany. Yes, it’s the same location where IFA 2017 will take place. Though the invitation letter doesn’t reveal any specific information about the phone, it gives an idea of including more powerful camera technology.